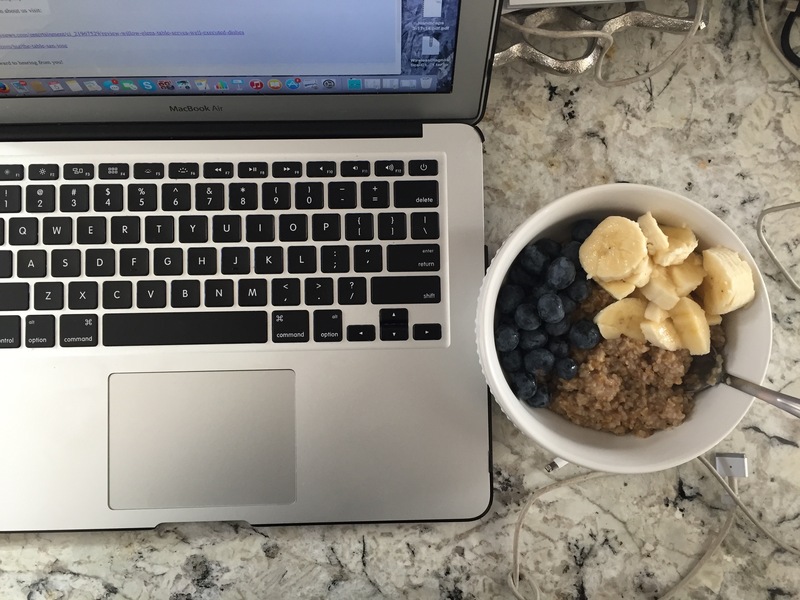 Steel cut oats are an excellent source of protein. 7grams per 1/4 cut of dry oats to be exact. There are both soluble & insoluble fiber in these types of oats which is associated with improving blood sugar levels in diabetes and improved cholesterol levels. They take about 15-20 minutes to cook. I add a little bit of raw sugar and cinnamon to the mix. 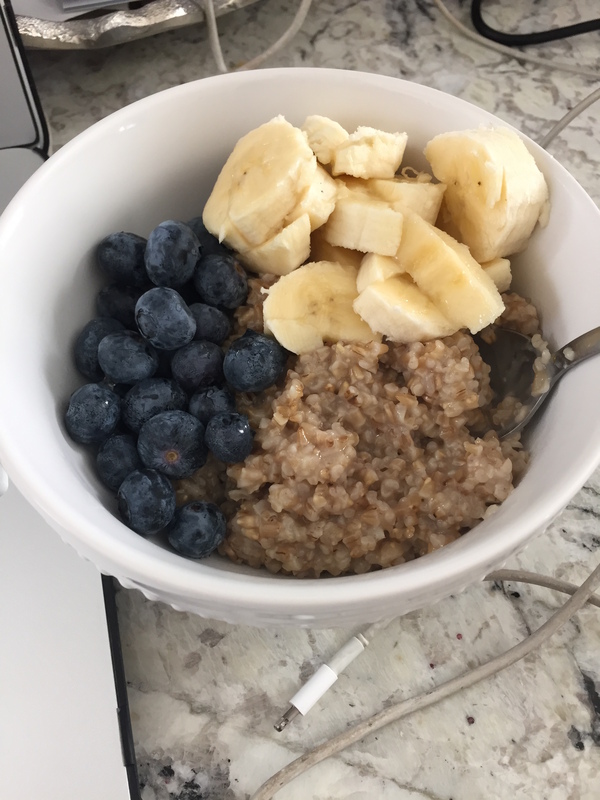 If you add fruit you can take the sugar out because the banana especially is loaded with natural sweetness that helps with the plain flavor of the oats. Breakfast (for those that don’t know) is extremely important in your overall functioning throughout the day. “Breakfast” literally means the meal that “breaks the fast”. It’s considered your most important meal because it affects your eating for the rest of the day. Starting the day with a well-balanced meal that supplies adequate protein, carbohydrate and fiber keeps hunger at bay and allows you to make wise choices for the meals which follow. 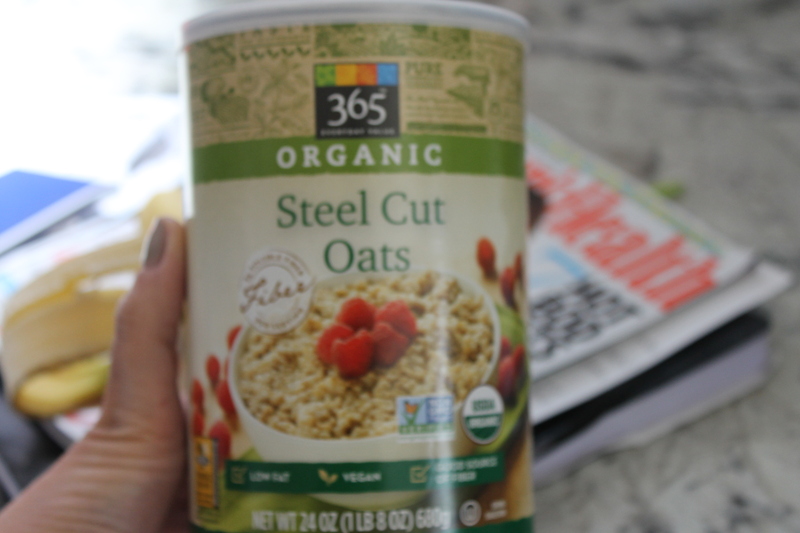 Have you tried steel cut oats? If so, what do you think? If not, what is your favorite form of breakfast? Quick + Easy Quinoa Salad.